Sometimes life gets hectic, things happen that can bring us great amounts of stress. Recently I moved too a new state and home, one of the things I like too do in a new apartment/home is too burn White sage with what is called a smudge stick. The sticks are known to chase away bad energies and vibes, leaving your space cleansed from anything negative. This week I smudged our entire home, it does leave a smoky smell for days after and I suggest not using a huge bundle like I did. A little goes a long way. I have been more open too these kind of spiritual things and willing to try too see for myself if I can feel the change in the air. I did. It changes the vibrations, very cool to experience. 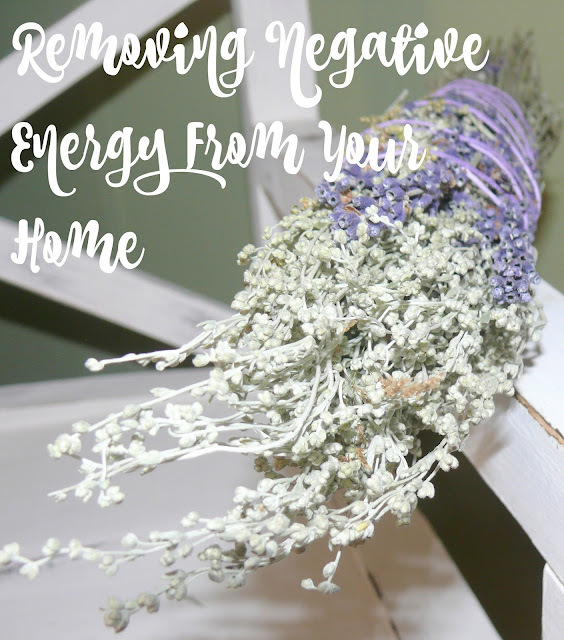 Prior to smudging, I opened every window in my home too allow the bad mojo to leave the house. I opened all doors and started smudging with my front door entrance and working my way along the house counter clock wise. Using the smudging stick is simple. To use them, light the tip of the smudge stick, letting it burn for a for a few seconds allowing to get the smoke going. Then, lightly blow out the flames, so that only the embers and smoke remain. Waft the smoke with your feather (or your hand) so that the smoke permeates the room. Something I learned right away is too just let the sage bundle set in the bowl/shell and fan the smoke up from there. Other wise tiny little embers fall on the ground and that could quickly turn bad. So take caution when smudging your home. Walk around your room, with the smudge stick getting in the corners to make sure you don’t miss any bad energy. Once you are done cleansing, put out the embers in an abalone shell or fire-safe dish. This may take a few times of mushing it down to completely snuff it out, when it stops smoking it's out. I have since bought a smaller smudge stick and learned not too buy so large and use the entire thing, as the smoke really does cling too everything. It's a beautiful tradition and I will continue to use it, specially as people come in go from my home. For now, I know there are no bad energies here.